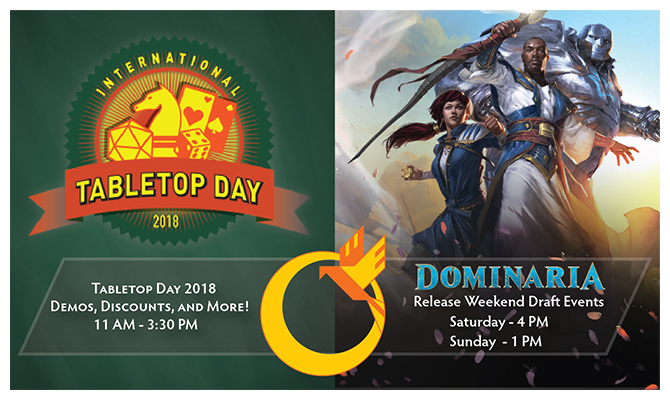 Tabletop Day and Dominaria Release Weekend! International Tabletop Day is coming soon! And this year it falls during the same weekend as Magic's Dominaria Draft Weekend. So now whether you like board gaming or Magic, we have something for you Saturday, April 27th! If you haven't been to a Tabletop Day before, think of this as a way to jump into the world of board gaming. We have enlisted the assistance of some of our board gaming regulars and let them pick some of their favorite games to demonstrate with you. Like a game? We'll have coupons available for 20% off any board game purchase in the month of April or May! 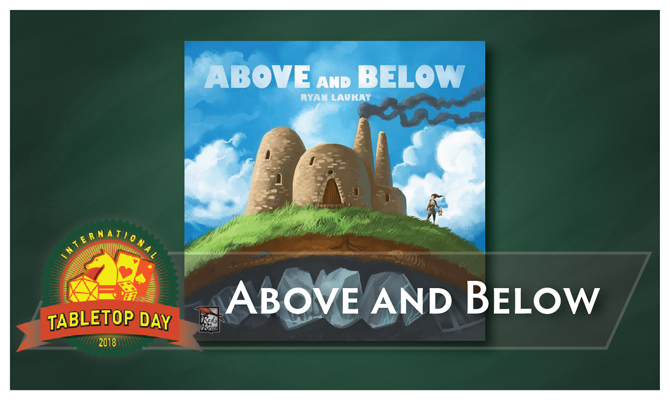 If that's not enough, you can also sign up to win a copy of any of the games you've demoed during the course of Tabletop Day. This lovely game is a mash up of town-building and story telling elements. Players take turns assigning roles and jobs to their villagers in an attempt to find supplies, build defenses and ultimately turn back the barbarian horde from sacking their village! 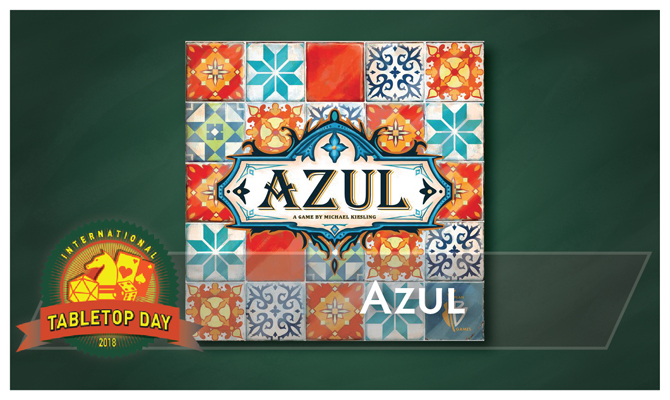 Azul puts you in the role of a tile-laying artist that has been challenged to embellish the walls of the Royal Palace of Evora. Players take turns drafting tiles from the various suppliers and then score points based on how they've placed their tiles to decorate the palace. 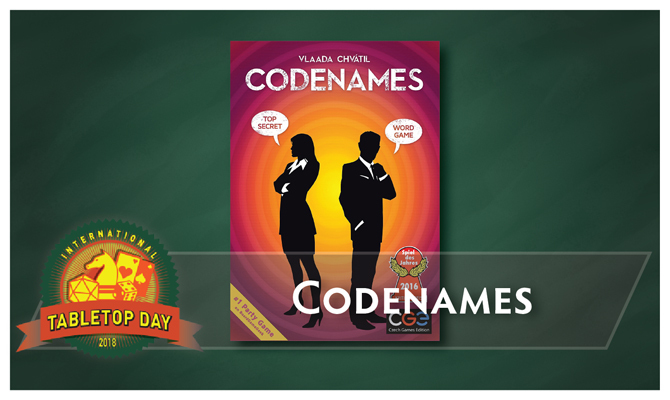 Codenames is a really fun party game from 2-10+ players where teams of spies take turns trying to guess which words on a grid match the code phrase they've been given by their spymaster. First team to seven correct guesses wins, but beware the assassin! 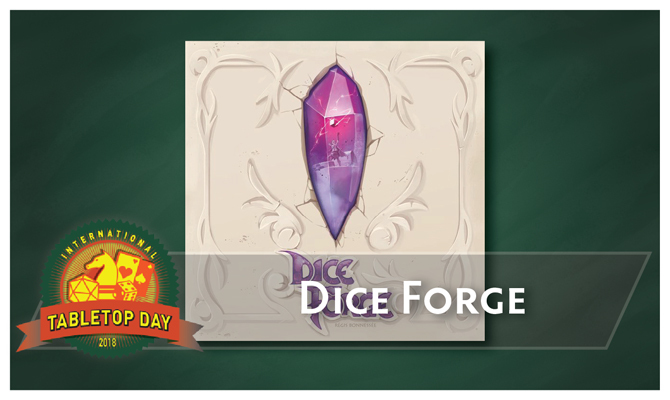 Dice Forge is a twist on the deck-building style of games - it's a dice crafting game. Each player begins with 2 dice that you modify over the course of the game, swapping out facings on the dice for new and better faces. You use those dice and the recources they generate to fight monsters and find treasure! 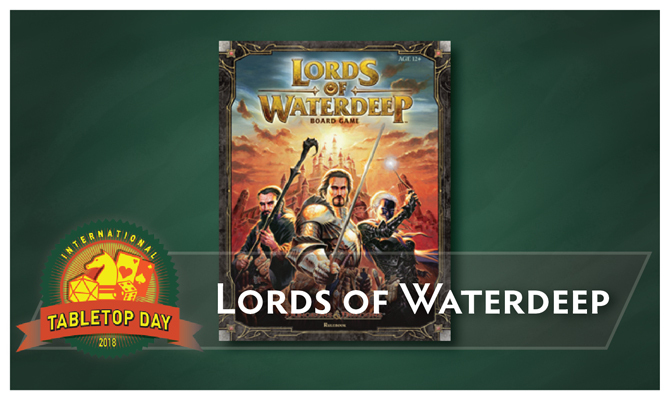 Lords of Waterdeep is a worker placement style game set in the mythical world of Faerun. You play one of the secret rulers of the city of Waterdeep. Recruit adventurers for quests, buy buildings to open up new ways to expand (or hinder your opponent's expansion), and play Intrigue cards to further your carefully laid schemes. 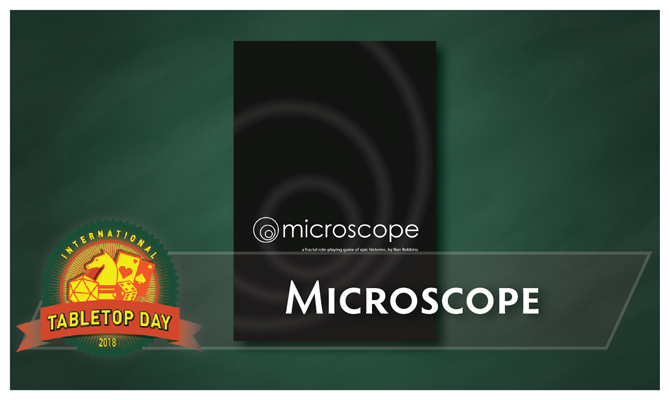 Microscope is a brainstorming story game! You and your fellow players will take turns building a world on the largest scale you can think of and then slowly zooming into a specific event, adding details at every step of the way. 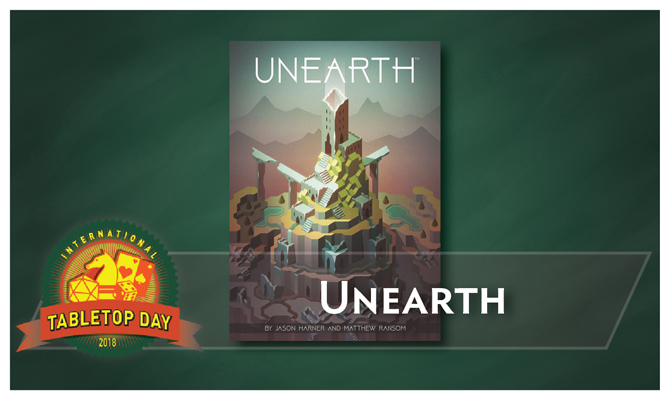 Unearth is a dice placement game for 2-4 players where you roll dice to capture ruins, excavate the ruins as your try to capture them in order to get resource blocks that allow you to build wonders! Like Magic? 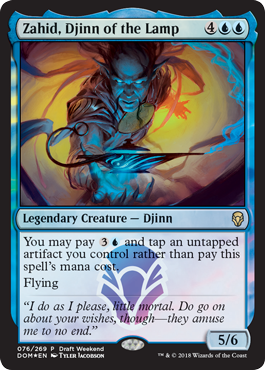 Why not stick around for one of our very first official drafts of Magic's newest set: Dominaria! We'll be firing a draft Saturday, April 28th at 4 PM and Sunday April 29th at 1 PM! Both drafts are $15 to enter and prizes are pack-per-win, plus an exclusive promo available while supplies last!